With Spring just around the corner, I have been looking at the new Pantone colours for the season. One colour features in four different variations; pink. Having never really been a “pink” girl, it’s not a colour I wear a lot. However, this season there are a couple that I want to wear. 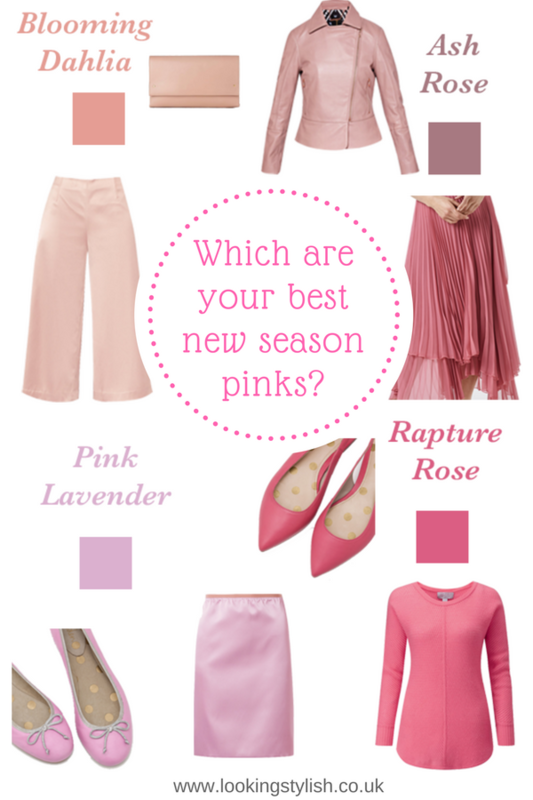 If you would like to try pink too this season, below I will show you which is your best new season pink. The characteristics of the colour determine which will suit you best. Pink Lavender is light, cool and soft. So it will suit those with Light dominant colouring and a cool skin tone, as well as Soft dominants with cool skin tones. 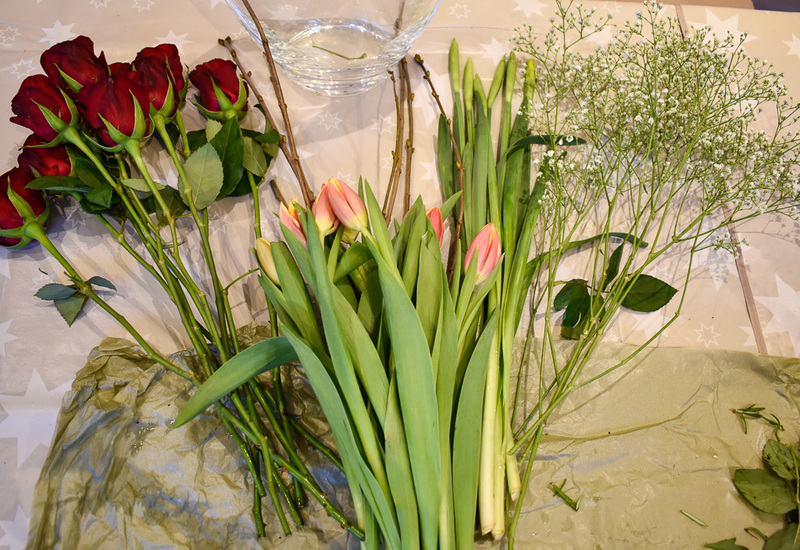 It will also work on Cool dominant colouring, especially used with other stronger pinks or a neutral like grey or navy. If you are a Bright dominant with cool skin you can also wear it, your best look is to contrast it with a brighter or a dark colour. 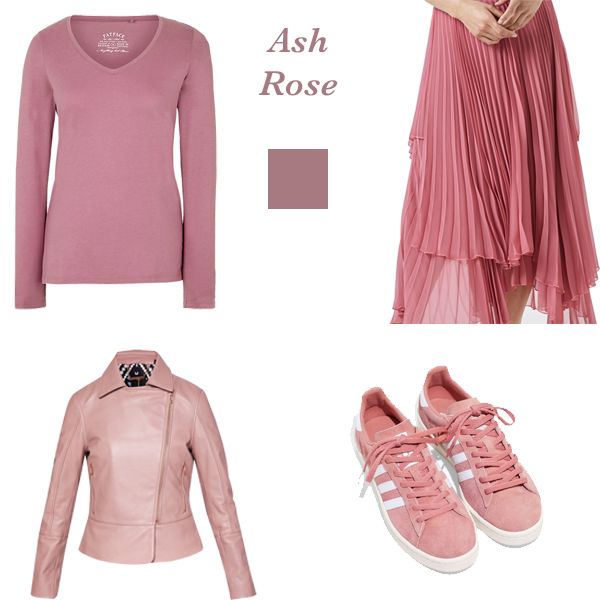 Ash Rose is Muted and would work best on those with Light, or Soft dominant colouring and a mid to cool skin tone. Blooming Dahlia is also muted, so again will work best on Light or Soft dominant colouring, this time with a warm skin tone. As it has a more peachy feel than a pink it would also be good for Warm dominants. 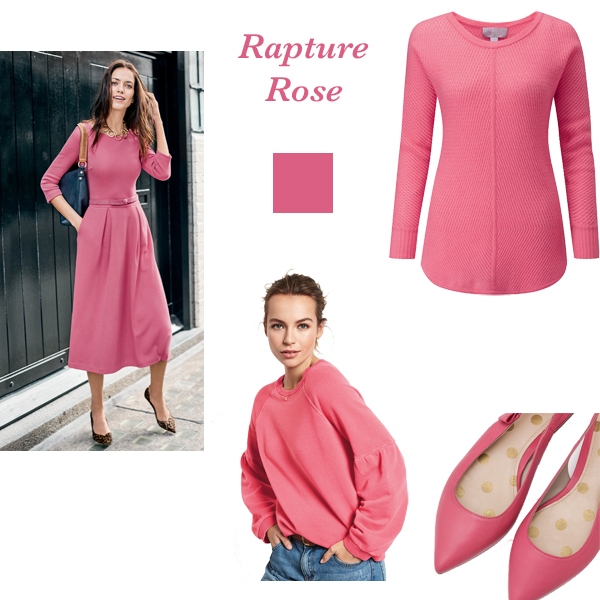 Rapture Rose is close to what I would call Blush Pink. Because it is neither light or dark, bright or soft it will work on everyone except those who are a Warm dominant. 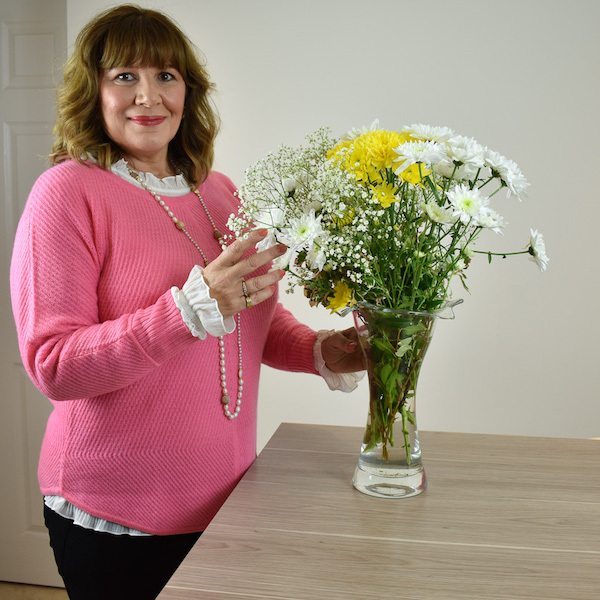 I have already got one piece of new season pink, a gorgeous cashmere sweater in Rapture Rose which was gifted by Pure Collection. Now I’m thinking maybe I need the matching flats above, to wear it with and a pair of cropped jeans.